Bay To Bay Roofing, Inc has been repairing and installing commercial roofing systems in the Tampa Bay area for man years. 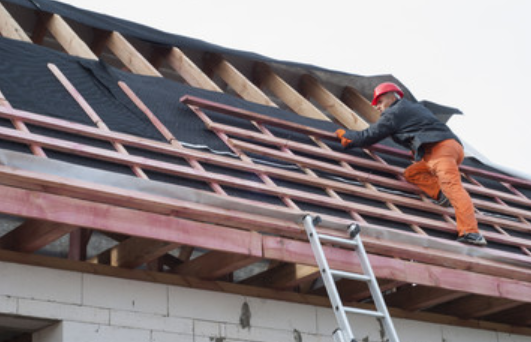 We are high experienced in the latest and top quality applications of the best roofing materials on the market. With our experience and technical savvy we have the know how to install commercial flooring on all types of commercial and even residential properties. If your project involvers a large flat or low slope commercial grade surface of any combination of low slope and steep grade, then Bay To Bay Roofing, Inc is your number 1 choice! For the best guarantees and the highest quality from the top roofing company in the Tampa Bay area for your entire commercial roofing needs, Call Bay To Bay Roofing, Inc today! Get a free project evaluation and quote!